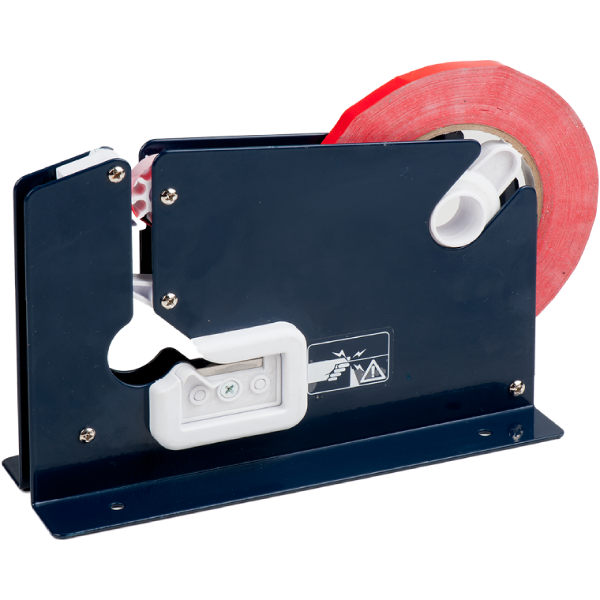 Tape bag sealer applies an adhesive tape flag seal to the top of most plastic bags. Made of steel and hi-impact plastic. 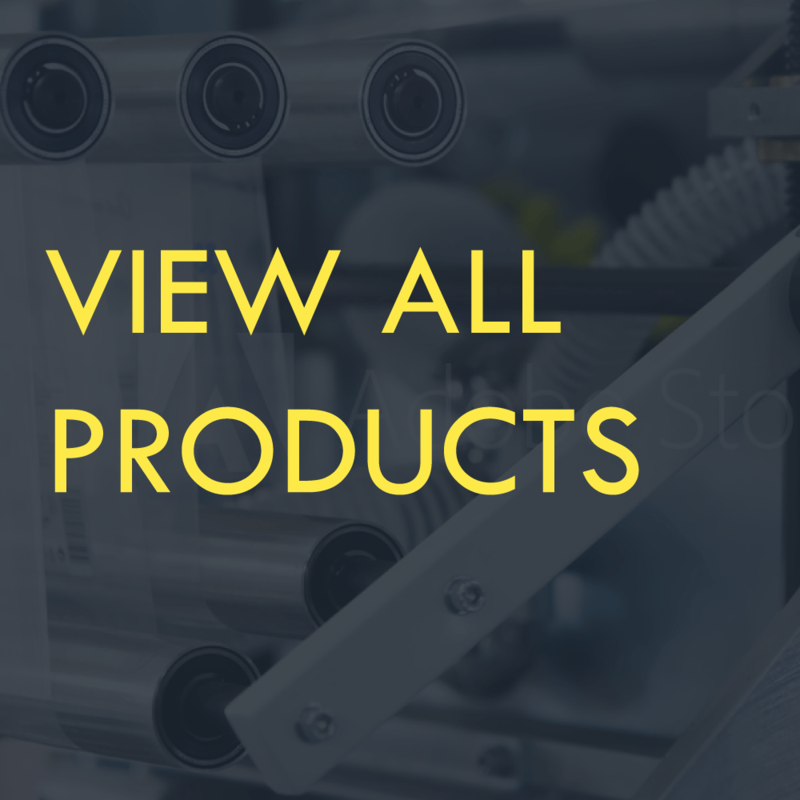 Perfect for bakeries, confectionery, meat packers, food products, industrial, and packaging. Can be mounted to work surface. Economical per closure cost and easy to use. Seals bags up to 3/8 inch in diameter. 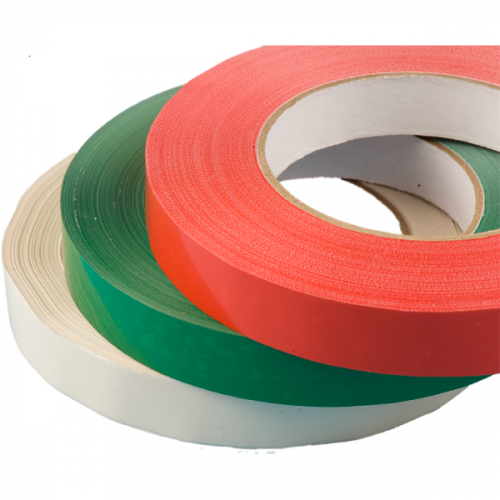 Uses Tach-It 38-180 bag sealing tape. Made of durable steel and hi-impact plastic, the E-7R Tape Bag Sealer applies an adhesive to adhesive tape flag seal to the top the bag. No operator training is required. Its reliable and easy spool change over makes this machine perfect for all bag sealing applications. The E-7R can be mounted and has a bag trimmer to trim any excess bag after the seal has been made.